Few people have the attention to detail of Events Manager, Sarah Kitchen. For two decades, Sarah has partnered with clients, venues and suppliers to create and plan events across Australia. From a background in events and conference planning at Marriott Hotels and Resorts, Sarah has gone on to work with national corporate giants as well the not-for-profit sector. When it comes to last minute changes and a stress-free event, Sarah is your steadying hand. For years she worked with national franchising giant, The Refund Group, delivering tradeshows, exhibitions, gala awards nights and weekly roadshows that had them in four states each week. Sarah and her team partner with clients to strategically plan and map out each event and trouble shoot every possible scenario. Her creativity, patience and incredible attention to detail, combined with her many years of managing media credentialing and press room/live cross requests provides internal communication teams with real-time support before and during the event. 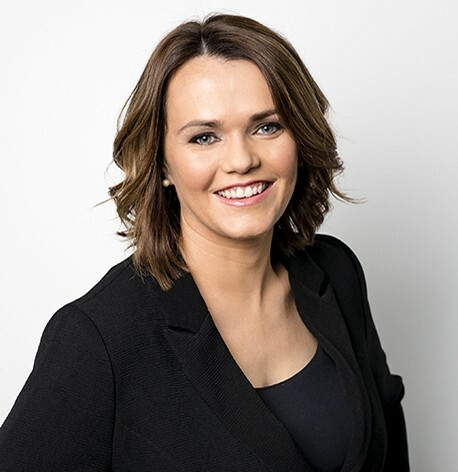 Working alongside CEOs, Executives and Senior Management and communications teams, Sarah – and her team – pride themselves on exceptional time management, discretion, confidentiality and the delivery of seamless events. Logistics, budgeting, catering, promotion, entertainment, venue selection, registration, media, right through to making sure speakers have exactly what they need at the podium.